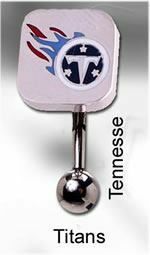 The perfect gift for any Titans fan that loves navel jewelry. Official NFL merchandise, featuring bar and lower ball made from 316L stainless steel. 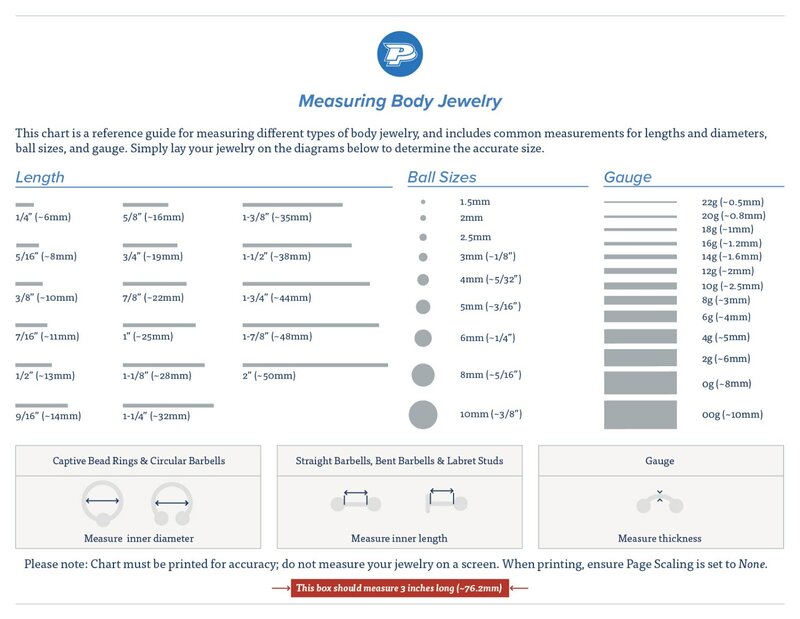 The 14g 7/16” collectible jewelry shows off the Titans logo. Inside, 1.2mm internal threading holds logo charm in place.